Fibromyalgia Action is a registered charity administered by unpaid volunteers. The majority of volunteers are also fibromyalgia sufferers who work extremely hard, despite their condition, in order to forward the cause of fibromyalgia. Fibromyalgia Action was established in order to provide information and support to sufferers and their families. In addition, the Association provides medical information for professionals and operates a national helpline. 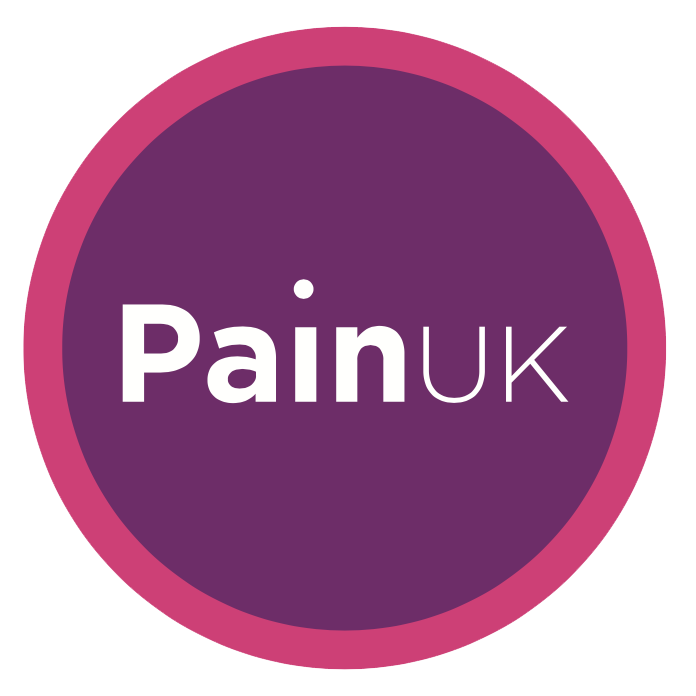 In order to raise awareness of Fibromyalgia, an All Party Parliamentary Group (APPG) has been set up to bring greater awareness and education of the illness and related problems associated with the condition. It also aims to encourage NHS and other funding for new research projects. At present there is very little research being carried out in the UK and sufferers are told there is no cure. We hope that will be a statement of the past. Fibromyalgia Action operates as a signpost to information and resource for people who are affected by fibromyalgia. From our initial beginnings we have seen the range of services and resources increase. What we can offer is closely tied to the level of donations we receive and other funding sources. Provide medical information for sufferers and medical professionals through its Medical Advisory Board of experts. Our latest booklets include “Young People with Fibromyalgia” and our updated “The Fibromyalgic Pregnancy and Beyond” booklet. Fibromyalgia is a chronic condition of widespread pain and profound fatigue. The pain tends to be felt as diffuse aching or burning, often described as head to toe. It may be worse at some times than at others. It may also change location, usually becoming more severe in parts of the body that are used the most. The fatigue ranges from feeling tired, to the exhaustion of a flu-like illness. It may come and go and people can suddenly feel drained of all energy – as if someone just “pulled the plug”.